Welcome to The English Twenty Club. We are the governing body for english full bore target rifle and gallery rifle shooting. Our role stretches from encouraging and fostering the sport of target shooting in local county regions, to selecting teams who represent England in national and international matches at home and abroad, to developing, selecting and training our commonwealth games team. The club hosts and takes part in a number of events each year including our own spring open prize meeting, the King George the Fifth inter-county heats and final as well as the annual National and Mackinnon matches held at Bisley each July. 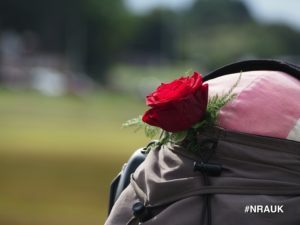 On this site you will find information about how to get involved in the sport of fullbore target shooting, how the club aims to help people develop towards one day representing England and finally how it supports those already at the top level in competing for their country. Finally, if you are keen to find out more, feel free to get in touch with us via our contact form.